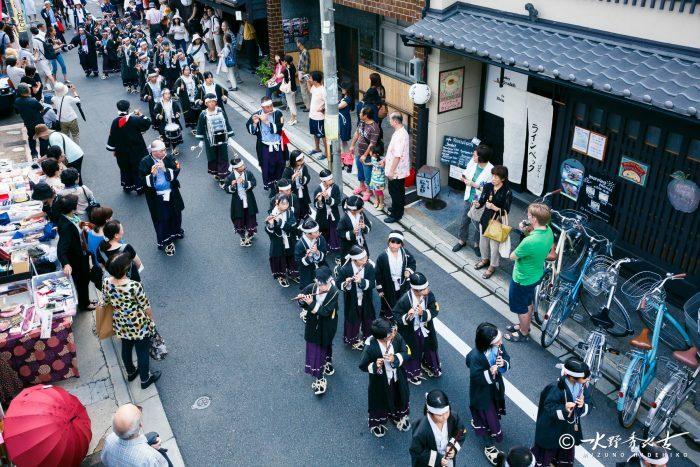 A celebration of traditional culture will take place in the ‘old-Japan’ atmosphere of the heart of Kyoto. 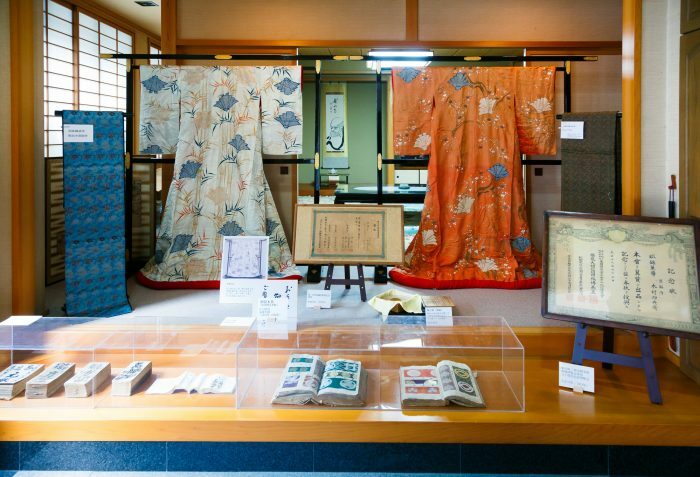 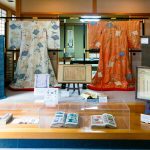 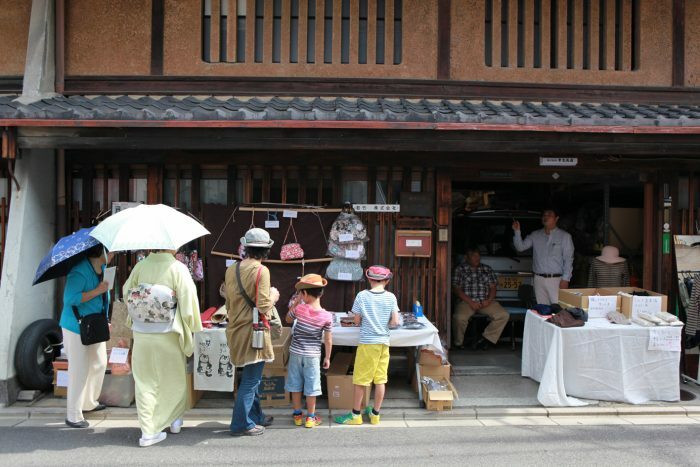 Senryogatsuji has been the central commercial area for Kimono textiles of the Nishijin District since mid-Edo period. 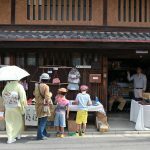 The traditional wooden houses or Machiya will be open to the public as well as markets with kimono items, fine arts, craftsmanship workshops, and more. 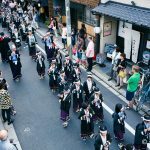 The event is held once a year on the same day as Seimei Shrine’s Seimei Festival which is within walking distance from the venue.